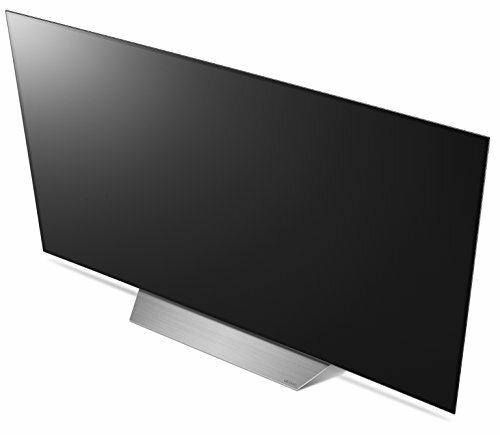 The LG C7 is a 4K HDR OLED TV. I know that’s a bit of a mouthful, but we really think this is a great option for a TV in 2018 if it falls within your budget. As far as OLED TV’s go, this is one of the more affordable options. But that certainly doesn’t mean it’s cheap! 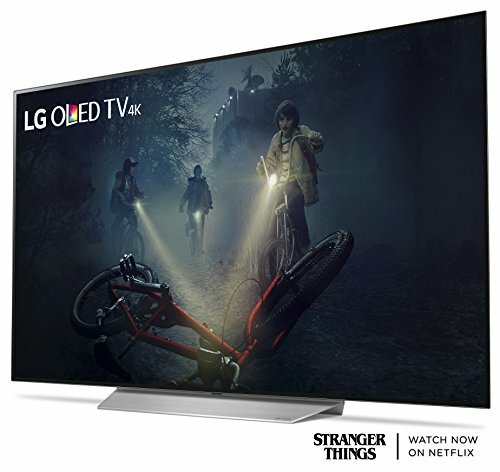 OLED’s are generally some of the most expensive TV’s available, so you’ll probably want to wait and see if there are any LG C7 OLED Black Friday & Cyber Monday deals to get a better price. 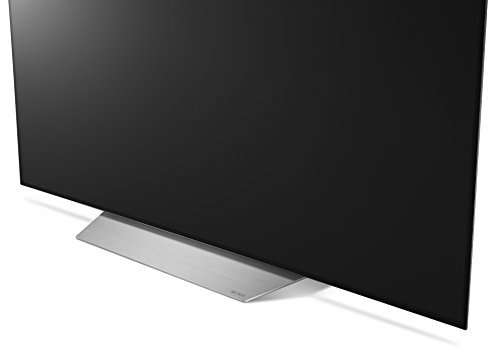 Dimensions (W x H x D): TV without stand: 48.4" x 28" x 1.8", TV with stand: 48.4" x 29.5" x 8.5"
Making use of both Dolby Vision and Dolby Atmos, the C7 has top of the range picture quality. Combined with OLED technology, plus 4K and HDR and it’s easy to see why this there so much hype around this OLED TV. But what does all this actually mean? 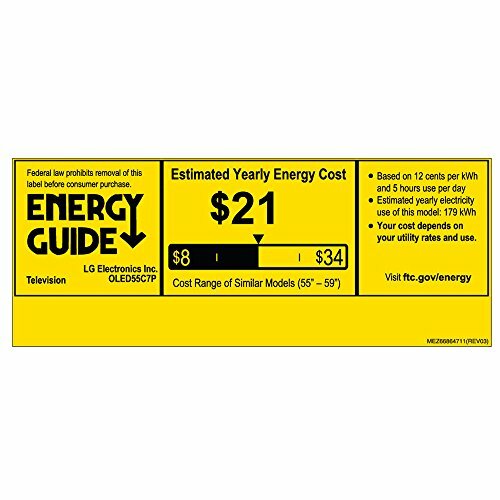 What is OLED and what are the advanatages over standard LCD TVs? Organic Light Emitting Diode, or OLED, is a type of TV technology where light is generated by passing an electrical current through an organic, carbon-based film. 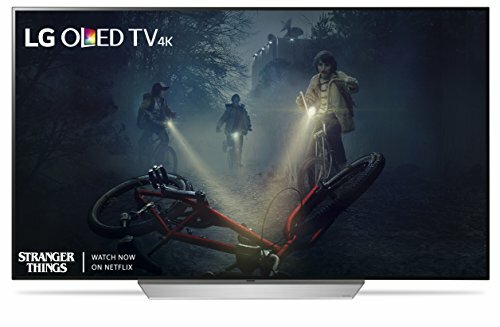 This results in deeper blacks and better contrast ratios because each pixel is lit up individually, so there is no interference of light caused by a back light, as can occur in LED-lit LCD TVs. The other benefit of each pixel emitting its own light is that viewing angles tend to be wider on OLED TVs. Another advantage of this is that OLED TVs can be a hell of a lot thinner as they don’t have a back light. The panel on the C7 is incredibly thin, with LG claiming it is ‘No thicker than a pencil at its thinnest point’. Although, this is without the box on the back where the electronics are kept, but even with this it is just 1.8 inches thick (without stand). The 40W speakers are also stored within this electronics box, but there are packages available that come with sound bars if you want to up your sound experience! 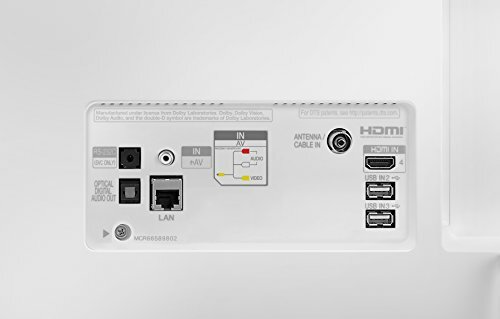 Additionally, the C7 is of course a smart TV running LGs WebOS 3.5, so you can easily access popular content streaming apps and services with built in WIFI. It also comes with LGs Magic Remote for navigation. Resolution – Up to 4K, 3840 x 2160. 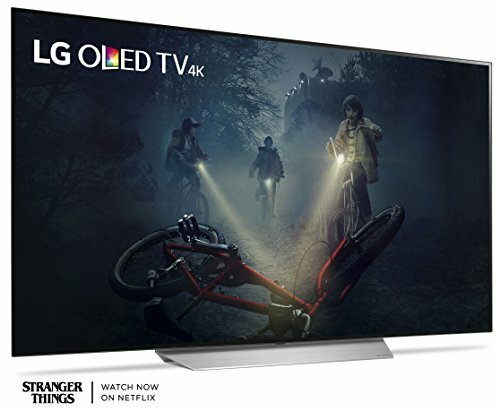 HDR Technology – Active HDR with Dolby Vision + HDR10 + HLG. 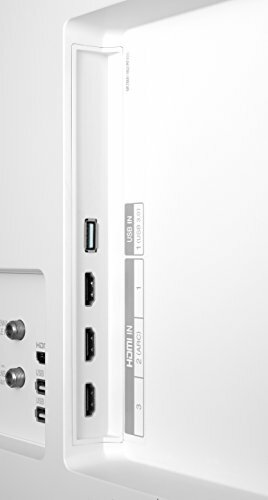 Connectivity – 4 HDMI, 3 USB, 1 RF, 1 Composite, Component Shared w/ Composite, 1 Ethernet, 1 Optical, 1 RS232C (Mini Jack). 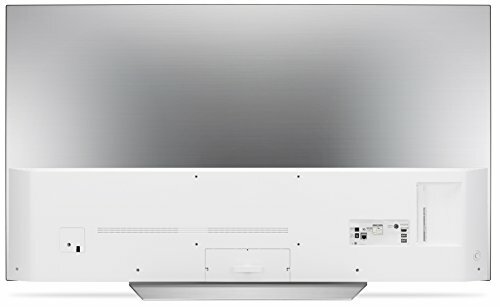 Could there be LG C7 Black Friday or Cyber Monday Deals? 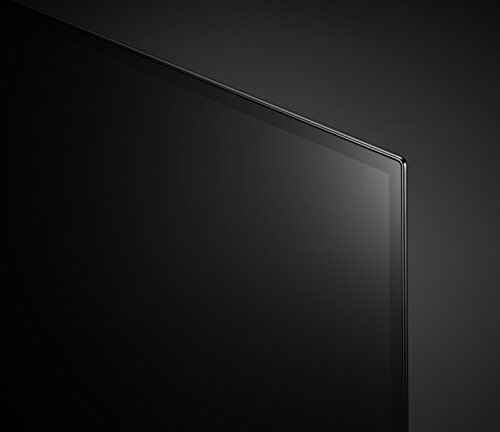 As this is a premium TV, we recommend to wait out for possible Black Friday LG C7 deals to be released as you may be able to get a discount. Black Friday has now passed, but there could be discounts in the region of 20% on Cyber Monday. Check back here for any new info we discover on the LG C7 this Black Friday and Cyber Monday. Drop us a line below if you have any comments.